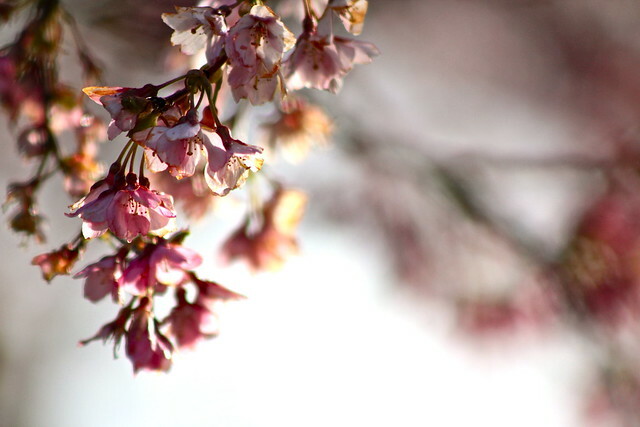 I've been loving the sunlight and cherry blossoms, can't seem to get enough shots of them. I love these. Posted for Show Off Your Shot, I tried to get the button to work but I'm too dense to figure it out. Cherry blossoms are so lovely!! Keep shooting them … they will be gone soon. More Cherry Blossoms with Snow. ?? ?